this Kickstarter is for you! Over the years, we’ve been to some pretty awesome “Night of the Living Dead” and zombie themed parties. They’ve been so great we decided that everyone should be able to have a blast when they party. 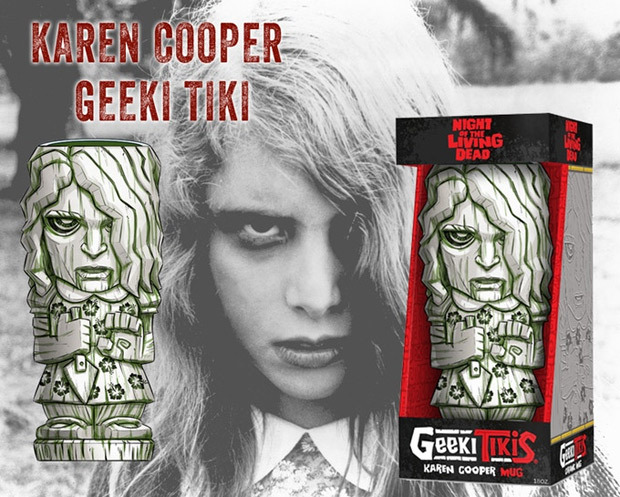 So, we got together to create the ultimate Night of the Living Dead Party Kickstarter. No matter what you’re celebrating or where you’re doing it, this Party Kickstarter will make it memorable.